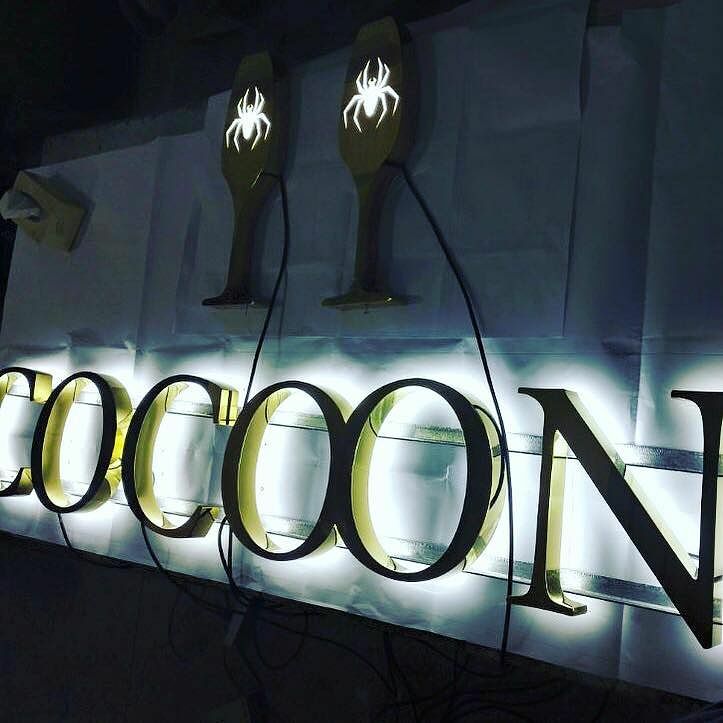 Cocoon is hoping to become one of the more luxurious spots for a drink in Sheffield after 5pm. Cocoon, Sheffield’s bar scene’s newest addition, is set to bring glamour and luxury to the city when it opens on 2 February. The Rockingham Street bar and club will be open from 7:30pm on Fridays and Saturdays for Sheffielders to enjoy a touch of extravagance in Sheffield after 5pm. Cocktails and champagne will be served, and for those who like to party in private, 14 VIP tables are available to hire out. Cocoon will be serving some of the world’s finest drinks brands, and hopes to become one of the most talked about hang outs in the city centre. Cocoon will open on Friday 2 February, keep up-to-date on Facebook and keep an eye on Alive After 5's Facebook page for some exciting giveaways with Cocoon!